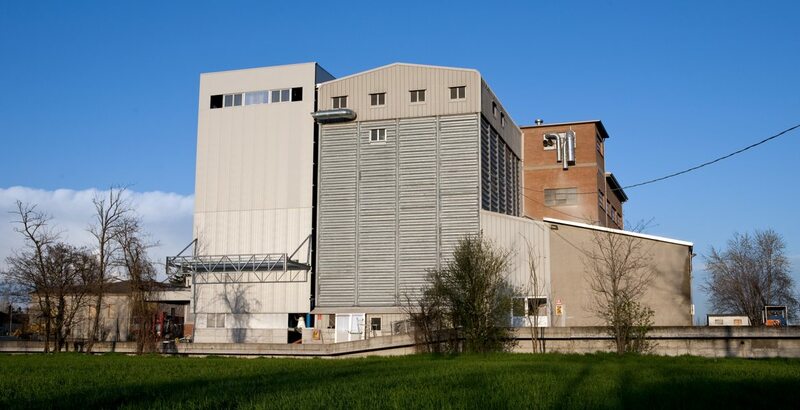 A few kilometres from Parma is based one of the longest-running companies in the whole Parma area, born over 200 years along the banks of the Maggiore Canal. 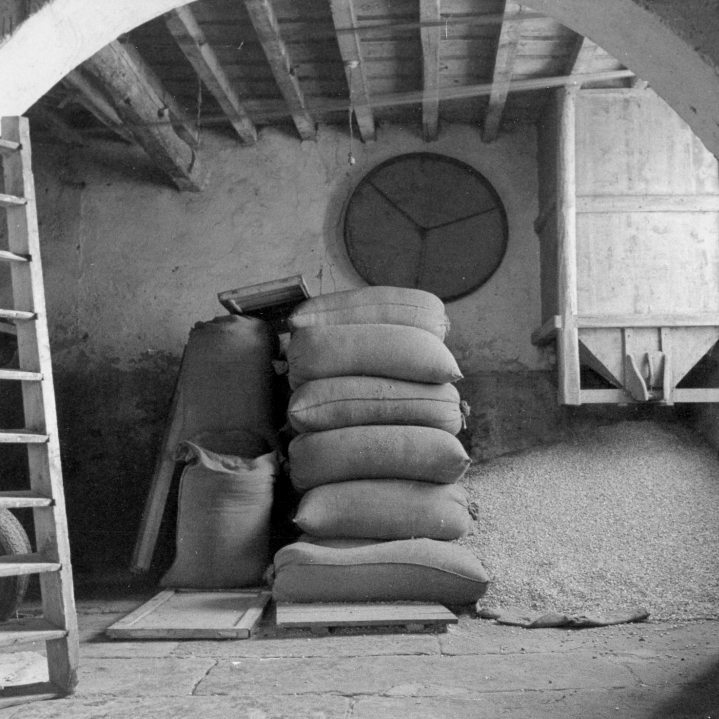 The history of Molino Soncini Cesare is the history of family, a family whose memories are indissolubly tied to flour, where the past and the present meet and merge, and where our gaze is permanently fixed on the future of a company that has made love for our land and respect for cultivation its most important characteristics. 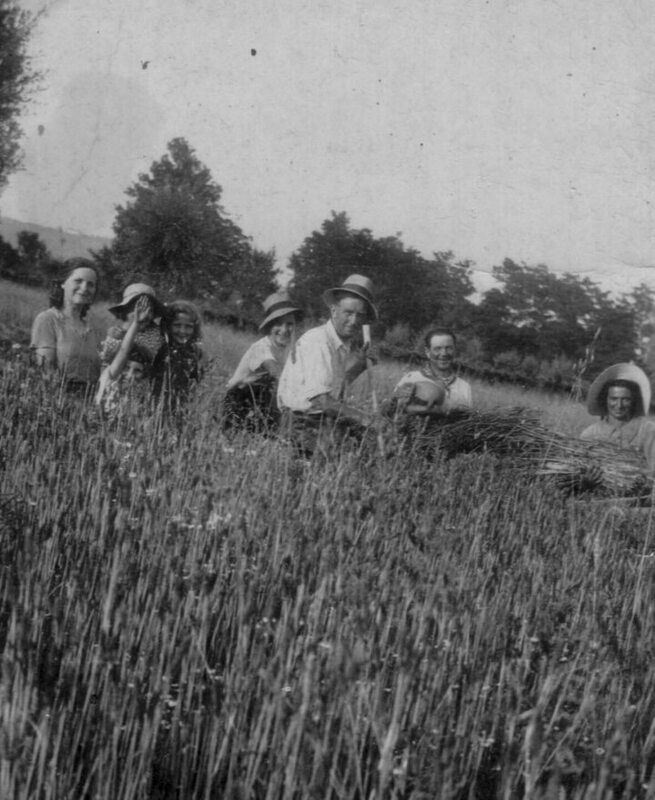 The children of the family, who are today professionals at the centre of the company's work, can still remember the summer nights with the smell of celebration in the air, when you could stay up late into the night to wait for the arrival of the grain. Generation after generation has taken up this vocation for this craft, that is both ancient and modern at the same time, and that combines tradition with technology. 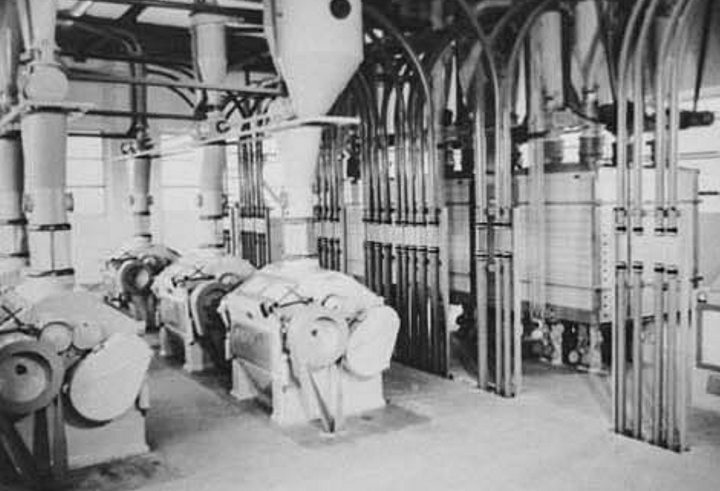 Molino Soncini Cesare has seen enormous transformations in the sector, starting with changes to our working methods; from using the power of the water of the canal to electrical systems, from stone-milling to cylindrical milling. 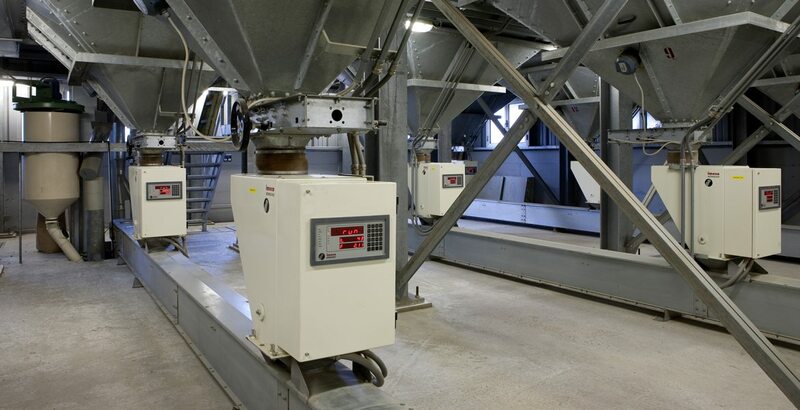 But we still always choose the best raw materials, which are cleaned, washed, milled and packaged in a purpose-built facility that boasts the most modern machinery and cutting-edge technology. 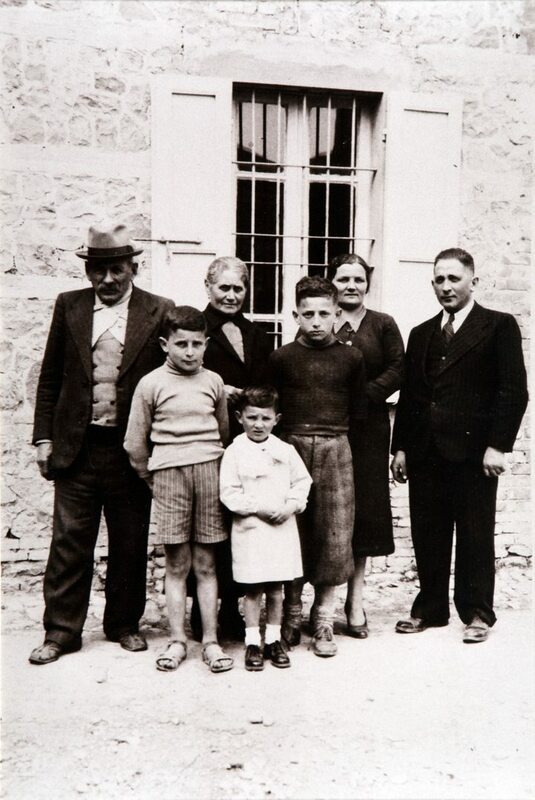 With one eye on the past and constant attention to the present, the Soncini family has been synonymous with flour since 1805.
a “smell-check” (which clearly indicates the freshness of the material). 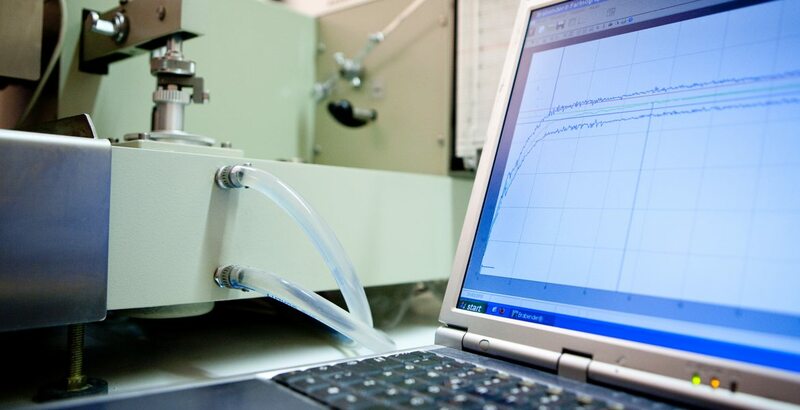 These micro-biological tests on our raw materials and the flours produced with them are carried out by both an external state-accredited laboratory and by our staff internally. 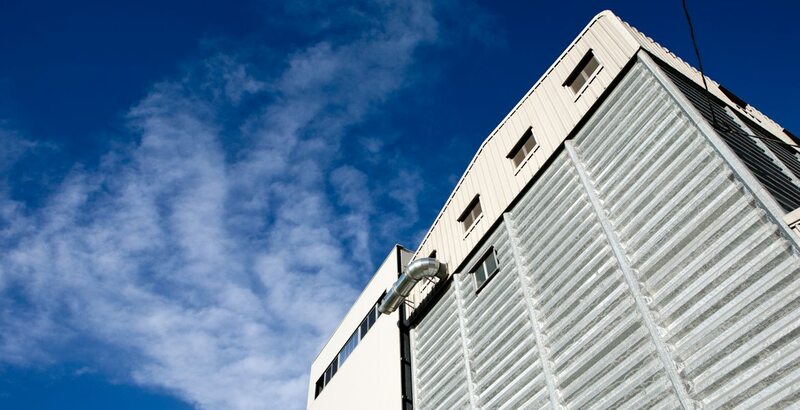 We use magnetic screening at a number of different points in the production process. 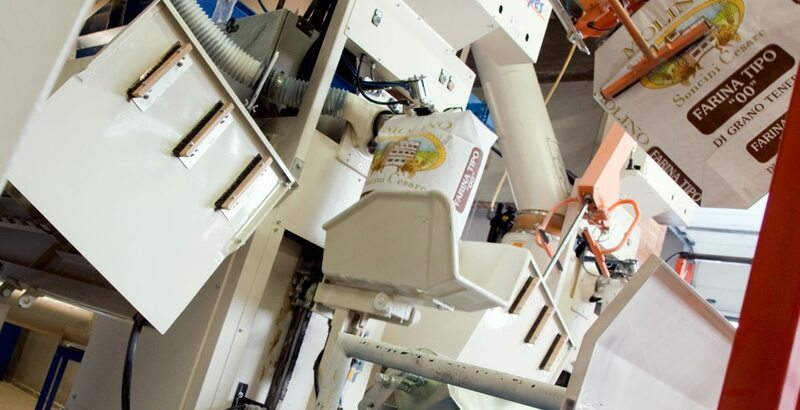 In an ever-more globalised market, Molino Soncini Cesare works daily to meet the needs of the modern consumer, but always protecting the traditional excellent standards of Italian cooking. 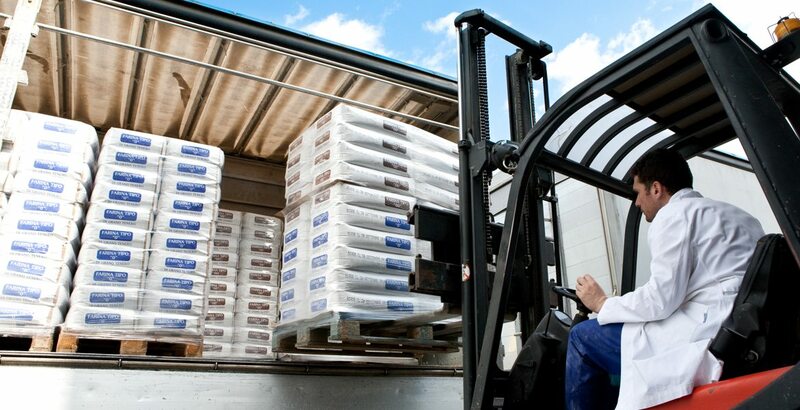 Our huge range of flours are suitable for all the sectors that traditionally use it: from bread-making to cake-making, from pizzerias to the HO.RE.CA. 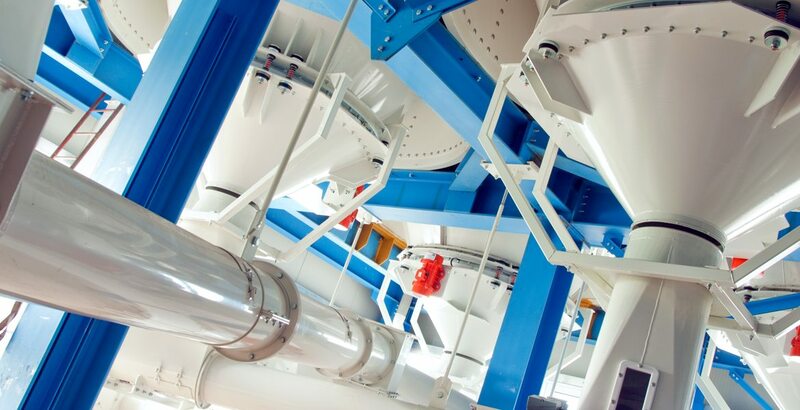 sector, and of course the retail market, where you can find our new stone-milled flours (produced in a modified atmosphere to better maintain the wholesomeness of the product, and extend its shelf-life). 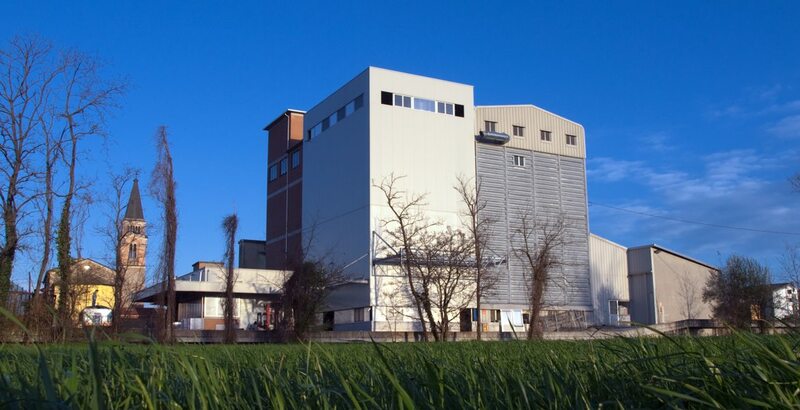 Molino Soncini Cesare also offers a gluten-free range, as well as flours made from non-softwheat cereals, stone-milled flours and a huge range of semi-processed flours for bread-makers. 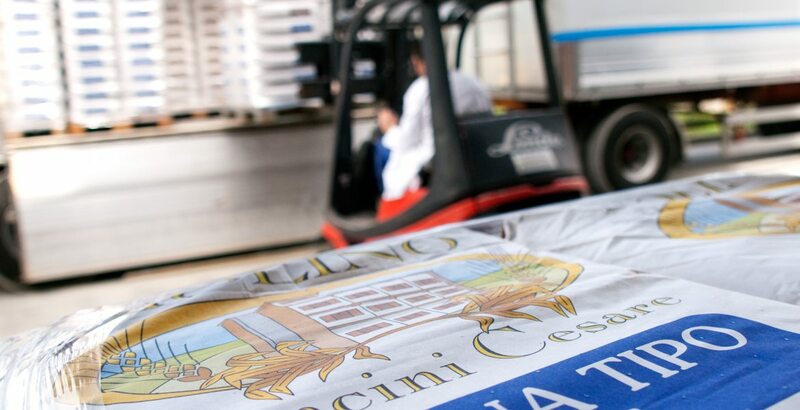 From Europe to Asia, from the USA to Canada, northern Africa to South Africa, from Australia to China and Japan, Molino Soncini Cesare works with distributors to deliver our products to every corner of the world, and now, to your own front-doors and your dinner tables. 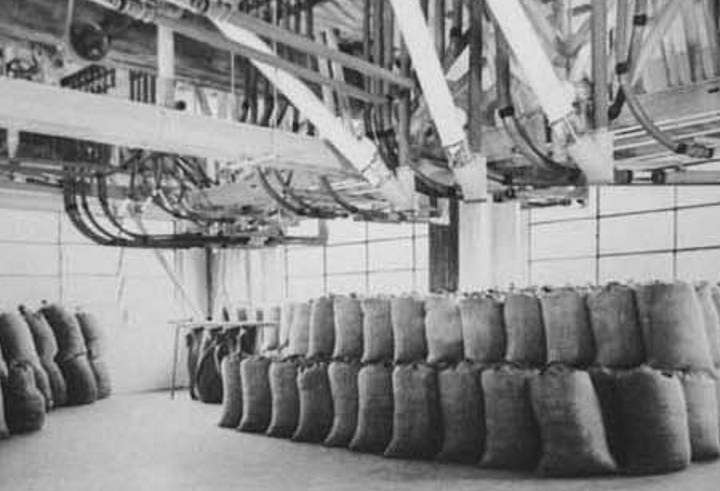 The Soncini family starts to run the mill at Porporano. Our first cylindrical milling machine - with six stages - is built. 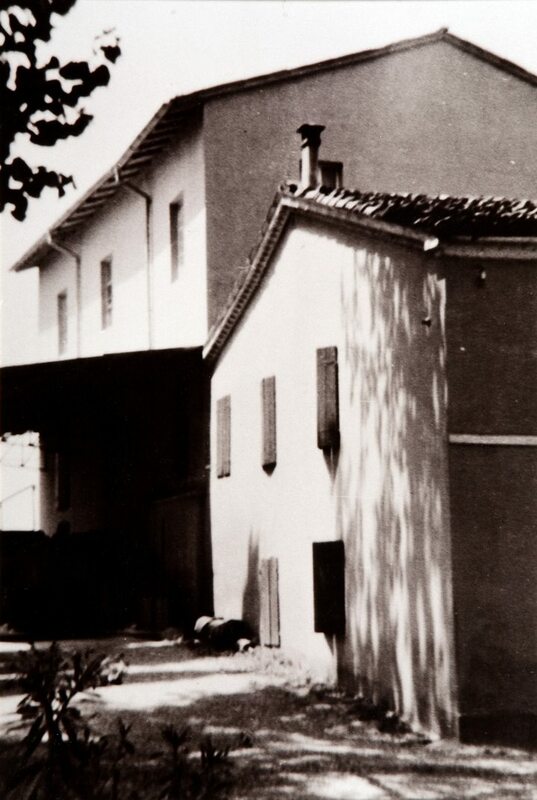 The company is reborn with the name Molino Soncini Cesare. 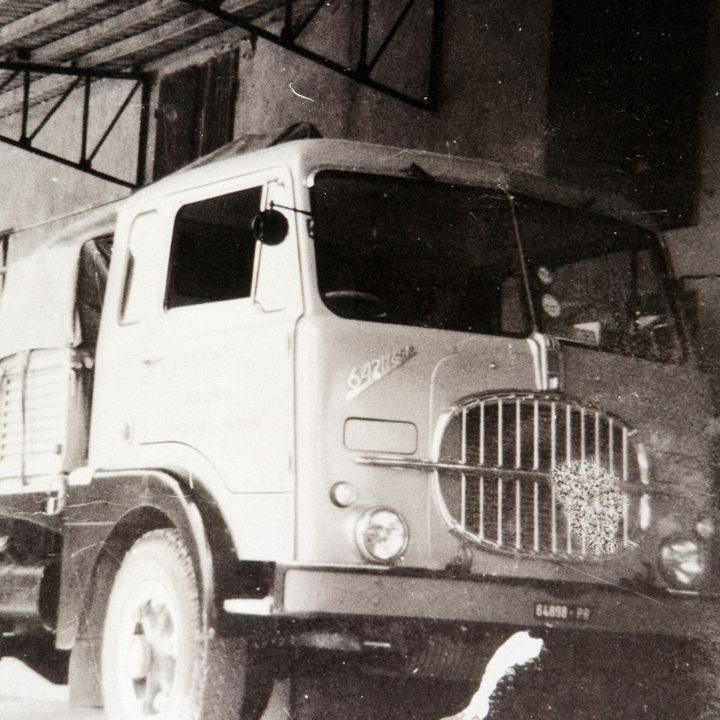 On the occasion of the 150th anniversary of the unification of Italia in 2011, Molino Soncini Cesare is officially recognised as a historic Italian company. With our new 1kg packages, Molino Soncini Cesare can be delivered direct to your front door.